History Schmistory: November 3. Say hello to our little friend! Saturday, November 3, 2018 by teammarcopolo in History, History Schmistory, Learn! 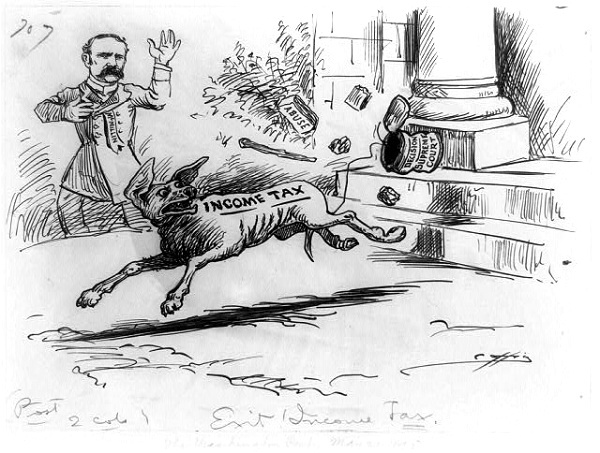 1913: The United States introduces permanent income taxes to it’s citizens, via the Sixteenth Amendment, securing the latter of only two certainties in life. Luckily, “Death” wasn’t on the table for this one.